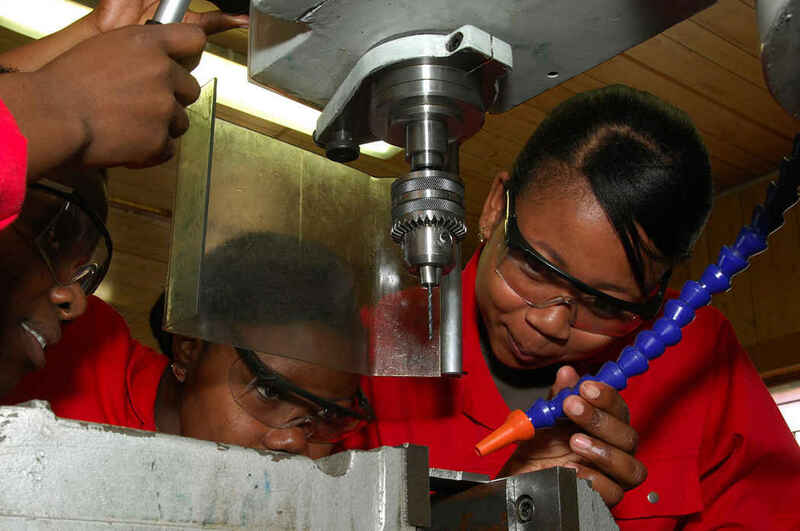 The Ergo Business Development Academy (EBDA) is continuously utilising government grants to recruit engineering learners but is in desperate need to identify companies that are willing to host them for their on-the-job/practical component of their training. 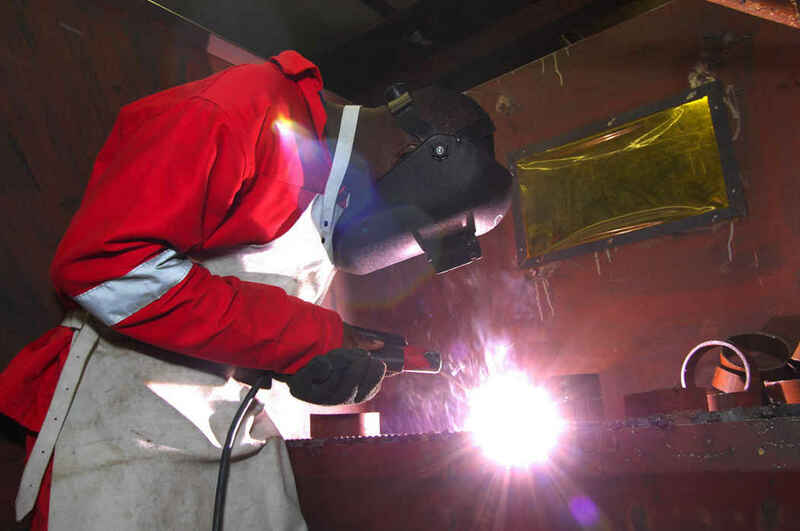 The duration of an engineering learnership (depending on the trade) is, on average, 27 months where approximately half of that time is spent at the Ergo Business Development Academy (based in Brakpan) and the balance at the host company. 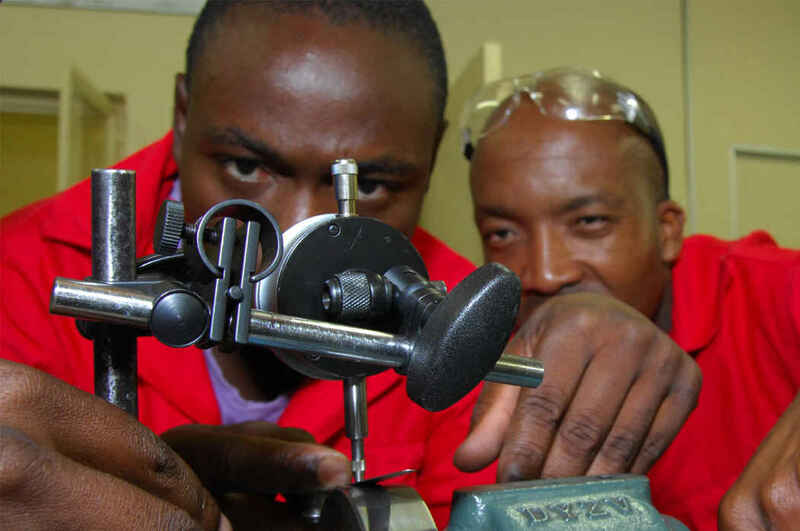 For levy paying companies there is the added benefit of grants payable as well as tax benefits due for the hosting of these engineering learners. There are also numerous BEE benefits as mentioned above. The learner must agree to adhere to all the host company’s policies and procedures. Optional conditions such as the offering of meal, travel or accommodation subsidies may be agreed to between the learner and the host company with the intention of building a relationship between the two parties. Should you be interested in becoming a host company or require any further information, please contact the Ergo Business Development Academy (EBDA) on (011) 742-1045/51 or via email on info@ebda.co.za or fill in the form below and we will get back to you within 48 hours.